Call today for "Service You Deserve!" 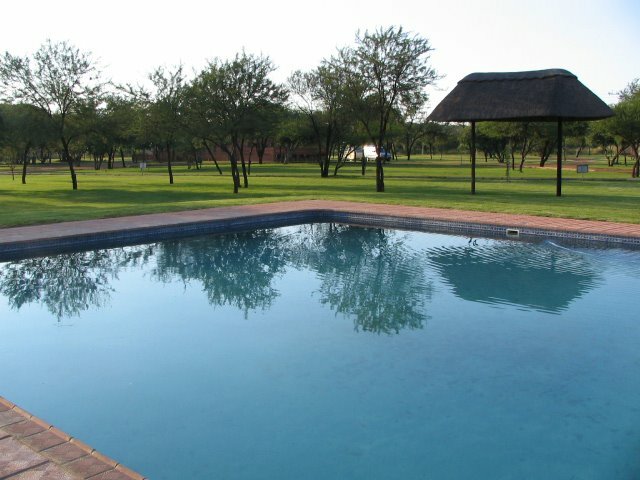 We provide the swimming pool service you need. With pool services ranging from a chemical check to heater, motor and filter repairs and replacements, we're your all around service company. 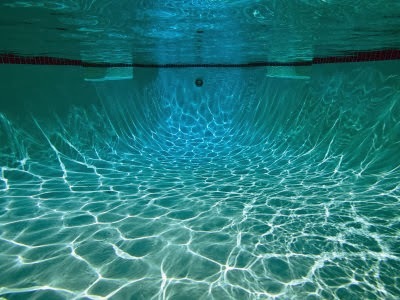 If your pool is leaking, have algae growth, leaking equipment, broken tiles, cloudy water, or just need your water to sparkle, call us today at 317-332-6355 today! We'll get you on the right path to enjoying a trouble free pool once again. "Now this is what I call customer service. I thank you for all your hard work and keeping my pool looking great all year. We'll see you in the spring. Take care and Happy Holidays." "I wanted to send you a special thanks from our family. We are glad you could make it out here on such short notice and address our concerns. You got us squared away in time for our party. Thanks." "I'm glad we had you take over our service. You've kept our pool clean and clear. Never doubted you for a second (except that one time). I look forward to the years to come. " 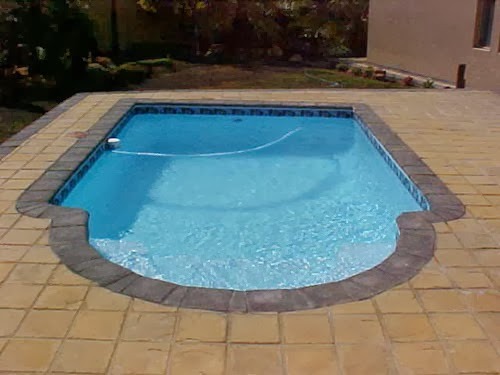 "Thank you very much for taking the time to come out and help me with my pool cover, especially knowing the demands on a pool company at this very busy pool opening time. Thank you both with regard to the work you did and the guidance you gave me for my next steps. Best wishes, Gail"
"Simply the best! Matt is one of the best business folks I have met since moving to IN. He provides his pool services with professionalism, courtesy, responsiveness, and affordability.He has been more than patient with the fact that I am a "pool idiot" and never makes me feel like I've asked a stupid question even though I know better. He resolves all issues rapidly and with concern for his customer's schedule and desires. Matt is the epitome of the ideal service provider. 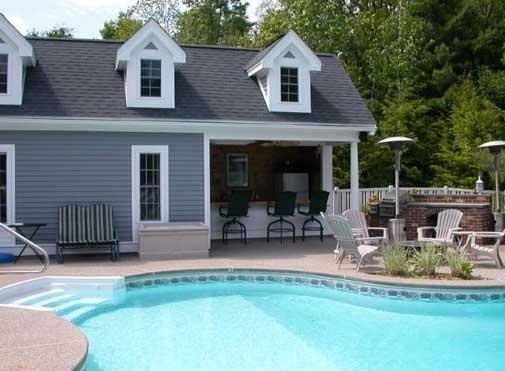 I strongly recommend KPS to anyone in need of any pool or spa services." "Fabulous service, very responsive. Kendall Pool Service was available immediately - even though my call came in late on a Friday. Very knowledgeable and courteous - would highly recommend them." 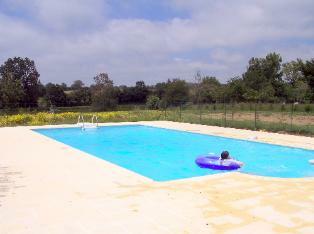 "I recently had to switch pool service because of the poor service I had received. FORTUNATELY I was referred to KPS and I am sooo happy I switched to them. They have done an outstanding job with my pool and hot tub. I have gotten many comments from friends and family with the cleanliness of my pool. I highly recommend KPS! The service and quality of work is exceptional." "KPS is timely, friendly & professional. Great job!" Please feel free to add your review. Send us an email and we'll make adjustments to the website as needed. Please note, website updates do not happen as frequently as we'd like but we'll do our best to get your review up in a timely manner. Thank you for your patience and most of all thank you for your business. It's you who makes us who we are and we wouldn't be here without you! © 2016 Kendall Pool Service LLC.